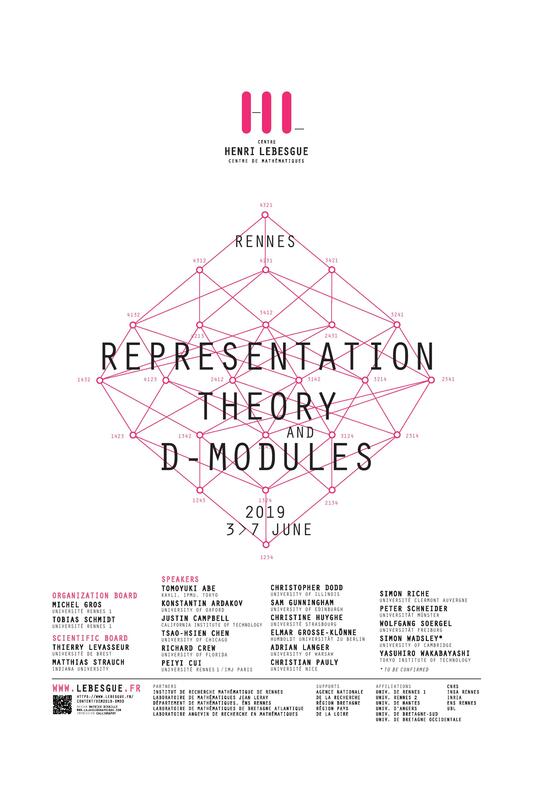 The interplay between D-modules and representation theory has became one of the key features in representation theory in the recent years. The aim of the conference is to report on recent progress and to present some new directions concerning this relationship, especially those motivated by applications to the p-adic and to the geometric Langlands program. Yasuhiro Wakabayashi (Tokyo Institute of Technology).